Hot Wheels Deo Speed-Boys like to wear their attitude, Hot Wheels launches skin friendly & alcohol free deodorant for Boys. Explore the entire range of Bath Time available on Nykaa. 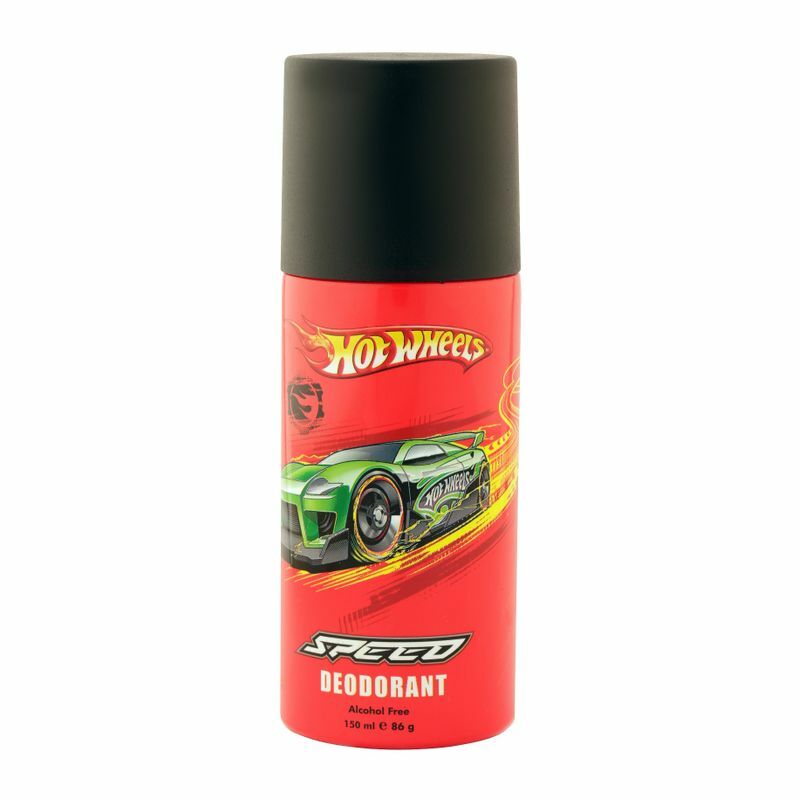 Shop more Hot Wheels products here.You can browse through the complete world of Hot Wheels Bath Time .